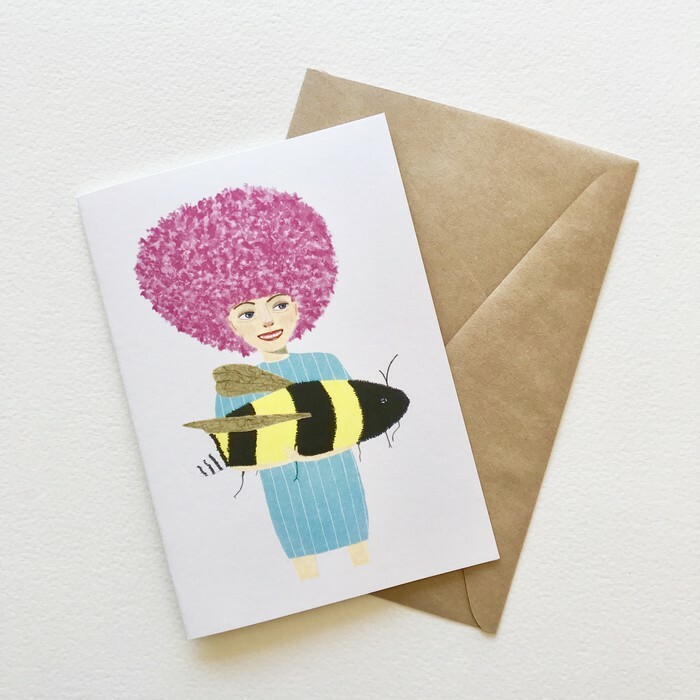 All cards are printed on high quality, acid free, textured card stock from Emma’s original gouache illustrations. Cards are individually packaged in a clear cello bag for extra protection. The inside of the card is left blank for your personal message.